Hi! Welcome to my profile! 119 followers! Thanks so much! 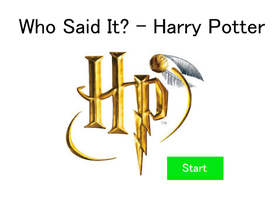 HOW MANY POTTERHEADS CAN WE GET??? All stuff Harry potter or Warriors!